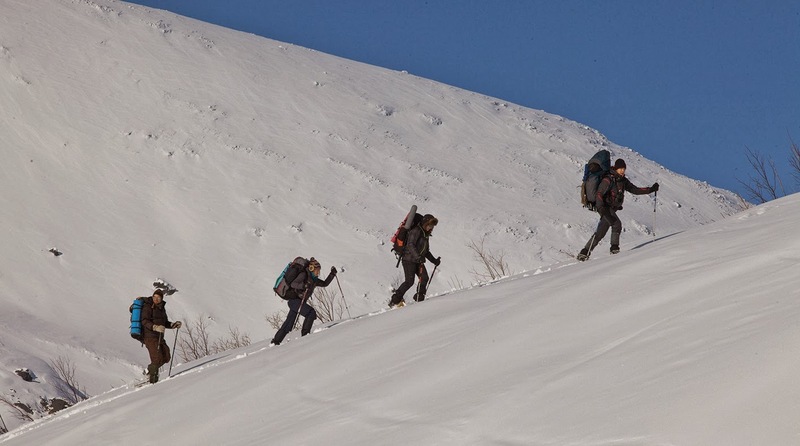 Five young film-makers retrace the steps of a doomed group of hikers in pursuit of an unsolvable mystery. It's a plot that has been done over and over and over. My problem is, is that I'm always drawn to it. For those of you who are familiar with my work you'll know I love a good found footage film, I know I'm in a minority but there's just something about them that draw me to them. No matter how bad people say they are. 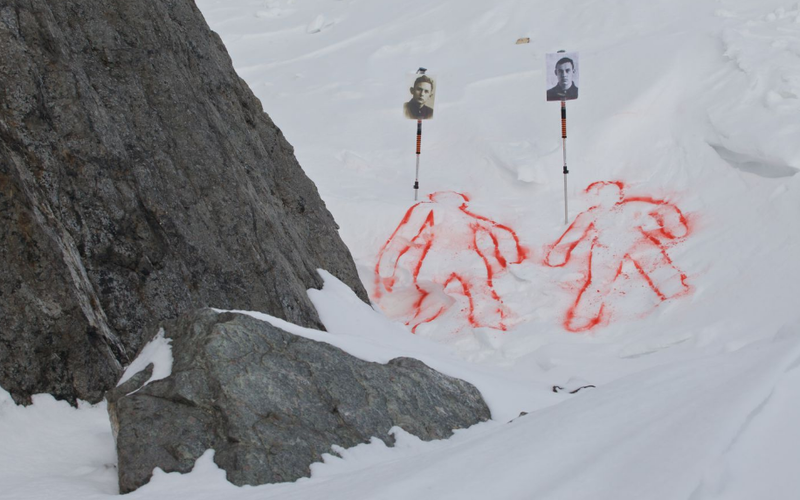 The film takes on the story of the "Dyatlov Pass Incident", which is about mysterious deaths of nine ski hikers in the Dyatlov Pass, Russia. It's an intriguing story to set the film around I was surprised nobody has made a film around it before and it keeps you intrigued. The acting is pretty solid, sure there pretty one dimensional characters but that's not a huge problem as a-lot of the film is very visual and admittedly the visuals are very stunning, you really get the the true sense of the groups isolation. 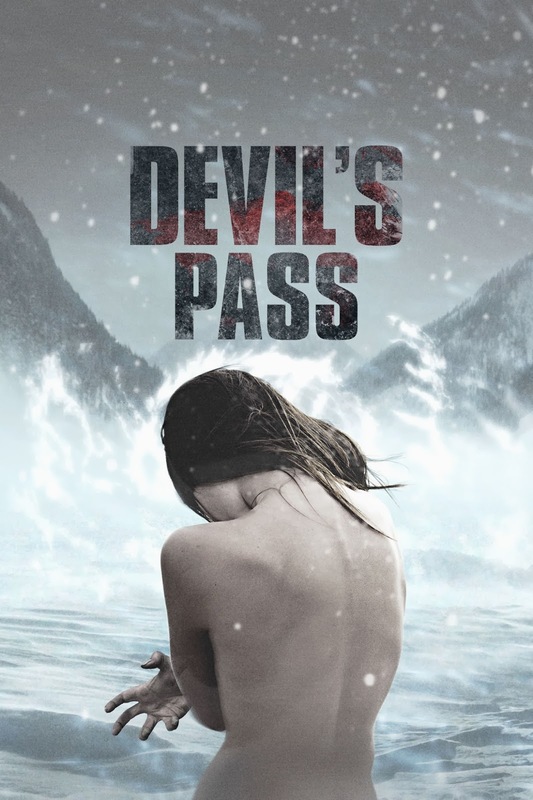 I'll try not to spoil it for you but the film follows the regular found footage plot we're used to and it doesn't offer anything new to the sub-genre but that doesn't mean it's not entertaining. My BIG problem was the last 30 minutes where the film seemed to just fall apart drastically. If you're stuck for something to watch then give this a try, there is a-lot worse out there.